Hello to all you wonderful readers, and welcome to October!! I'm so excited to be opening another giveaway today, to say a little thank you for all the support you give me! 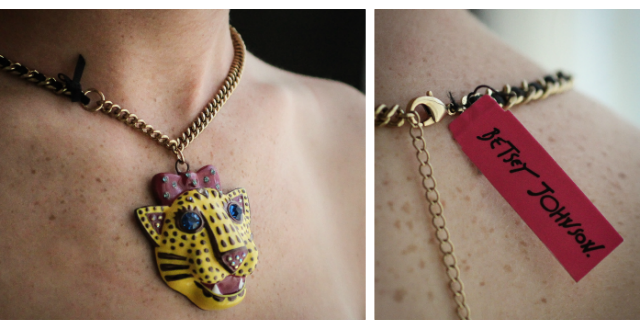 What: The Winner will receive a brand new limited edition Pave Panther Head Necklace from her Rio Collection. Crafted in antiqued gold tone mixed metal, embellished with crystal accents and bronze details and hanging by a weaved bronze-tone chain. How to enter: You must either be (or become) a follower via Google Friend Connect, or like my blog's page on Facebook!! (or both for two entries!) Leave a comment on this post telling my you follow and you're all set! +1: Share the giveaway on Facebook, Tumblr, or your own blog! +1: Tweet about the giveaway! 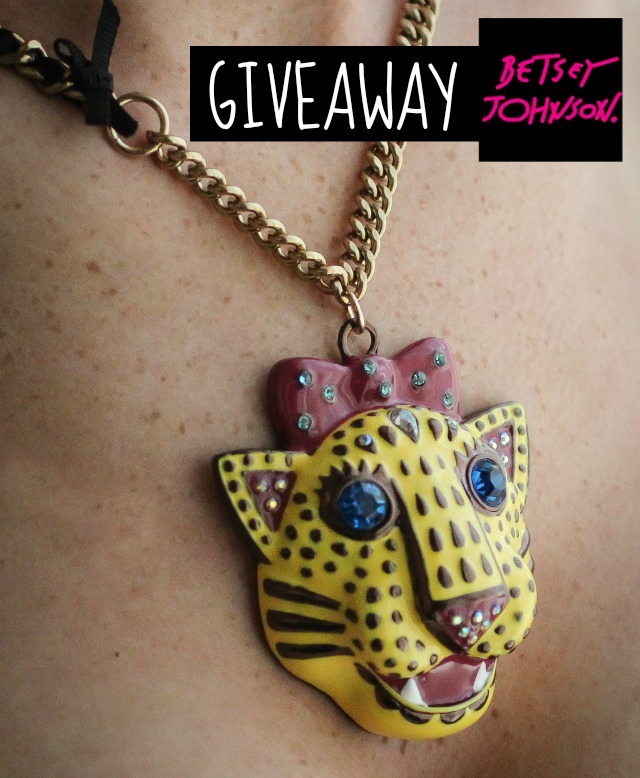 use the tweet: "Enter to win a Limited Edition Betsey Johnson Necklace on the Freckled Fox from @Emilymeyers13! http://tinyurl.com/92p3aaa "
The lucky winner who is chosen at random will be announced and contacted shortly after the giveaway concludes! Thank you again for your support, and Good Luck to everyone!! 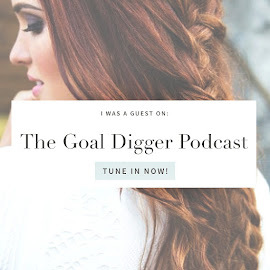 I follow your blog on GFC! What a great giveaway!! Love the necklace! I tweet about the giveaway! I follow on GFC as Marlene E. ! I also follow all your boards on Pinterest! I've favorited your shop on etsy! I follow your boards on pinterest! i follower you on google! I'm following you on Google Friend Connect! Oh,my goodness! I love that necklace! Hi there, thanks for stopping by my blog and from following me. I've followed you right back on friend connect and facebook! New follower and I follow you on GFC! 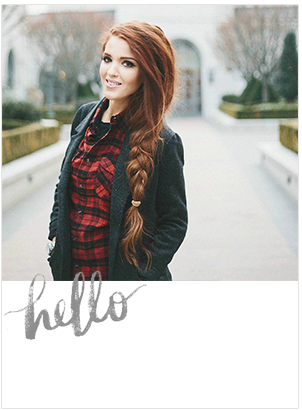 ADORABLE BLOg! Following you via GFC! Thanks for you comment on my blog. I follow via GFC! Heather @ From Here to There! I'm a follower and liked your fb page. 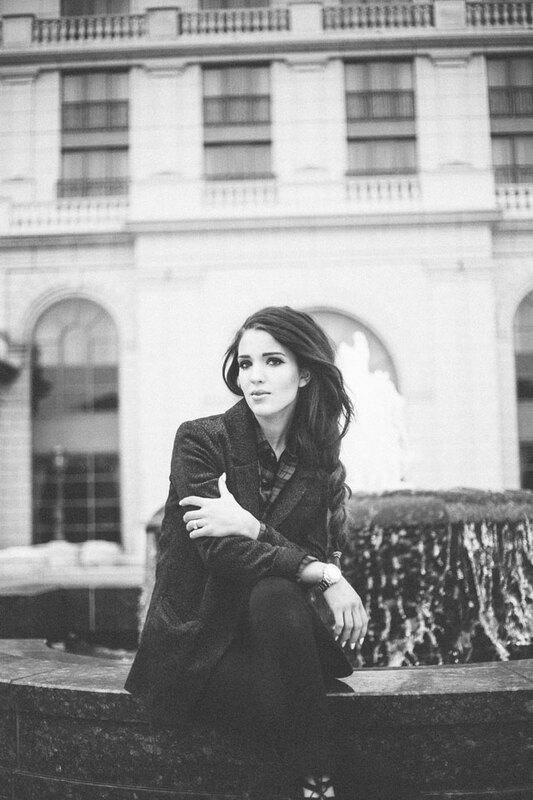 Thanks for stopping by my blog the other day!